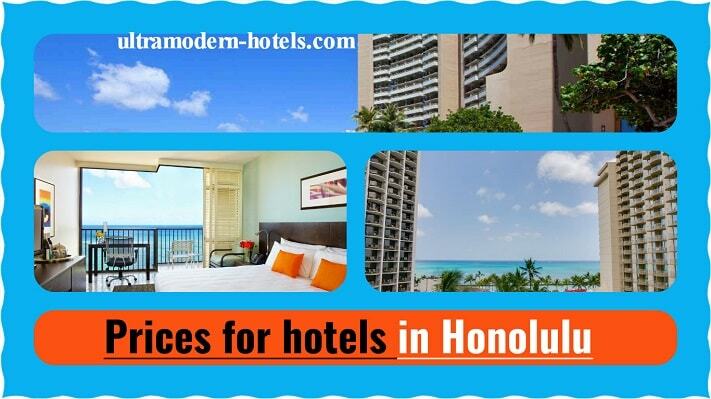 Honolulu is the capital of the Hawaiian Islands, one of the most popular beach resorts in the United States. 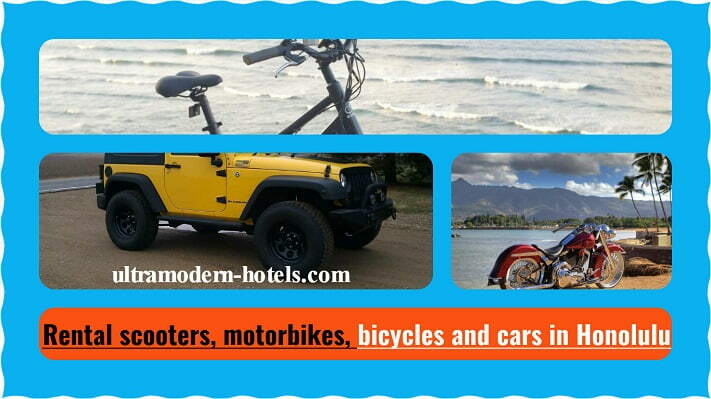 There are excellent beaches, hundreds of hotels, interesting hiking routes, excursions, tours and beautiful coral reefs. 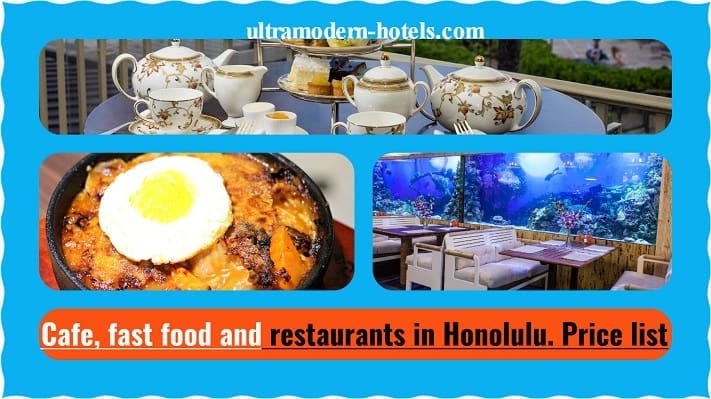 How much does a holiday in Honolulu cost? 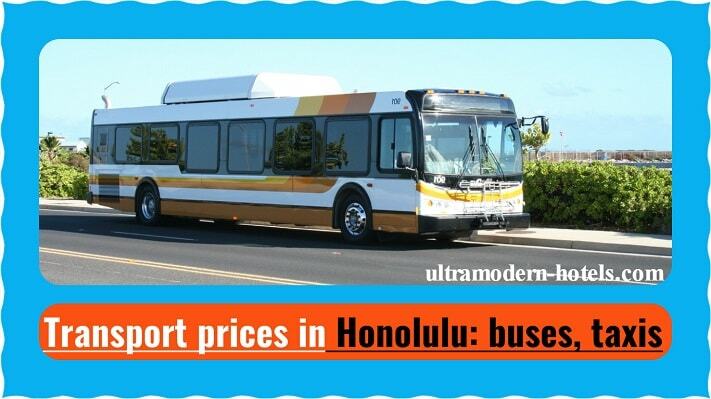 How much money to take in Honolulu? 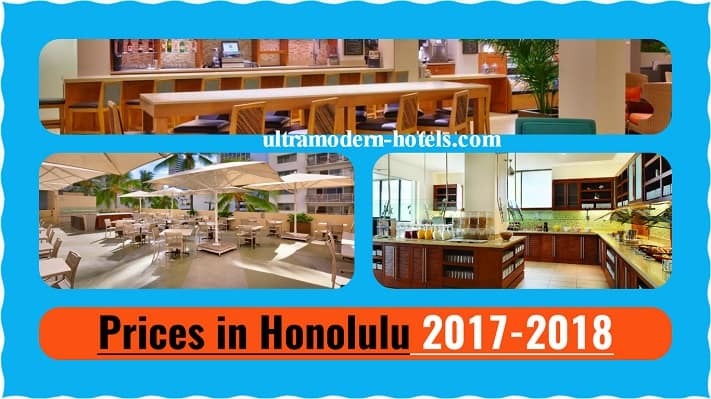 To answer this question, you need to analyze the prices in Honolulu in 2017-2018 for food, transportation, hotels, excursions, entertainment, attractions, car rental, etc. The details of the cost of recreation will tell the site ultramodern-hotels.com. Prices for drinks, soups, meat dishes, seafood, tea, beer, soda, cocktails, coffee. 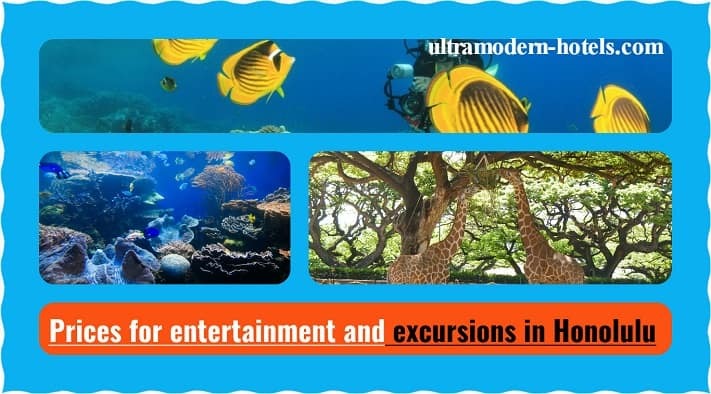 Diving, surfing, entrance tickets to museums, aquariums, zoos.